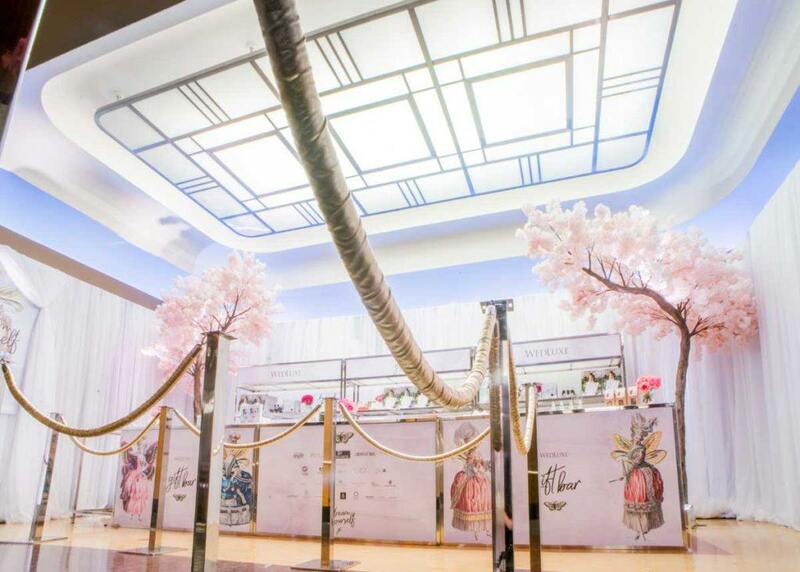 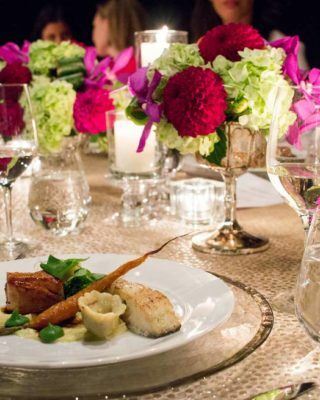 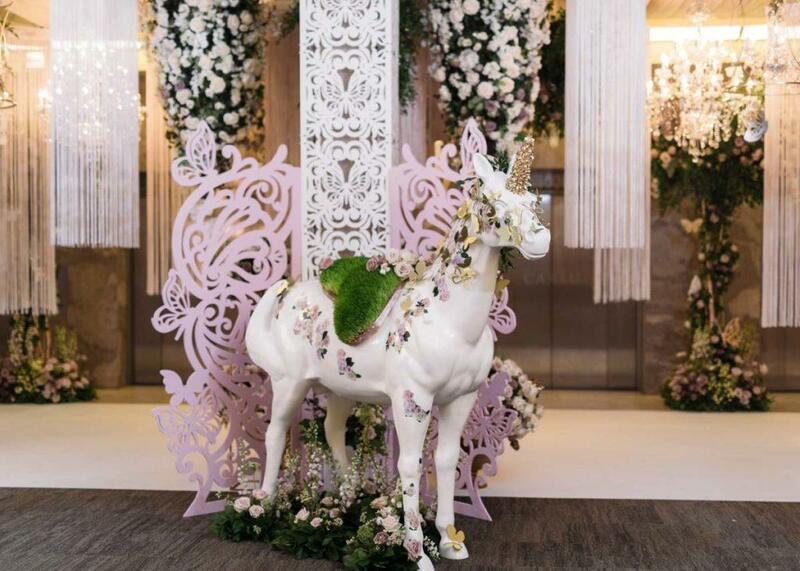 On Sunday, January 14th, thousands of couples walked straight into a fairy tale at The Carlu. 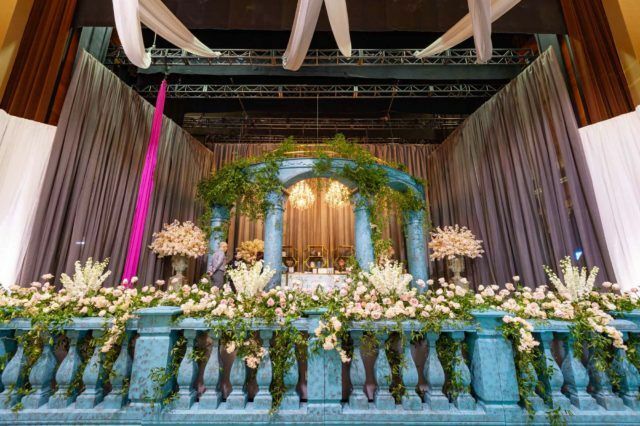 On Sunday, January 14th, thousands of couples walked straight into a fairy tale at The Carlu. 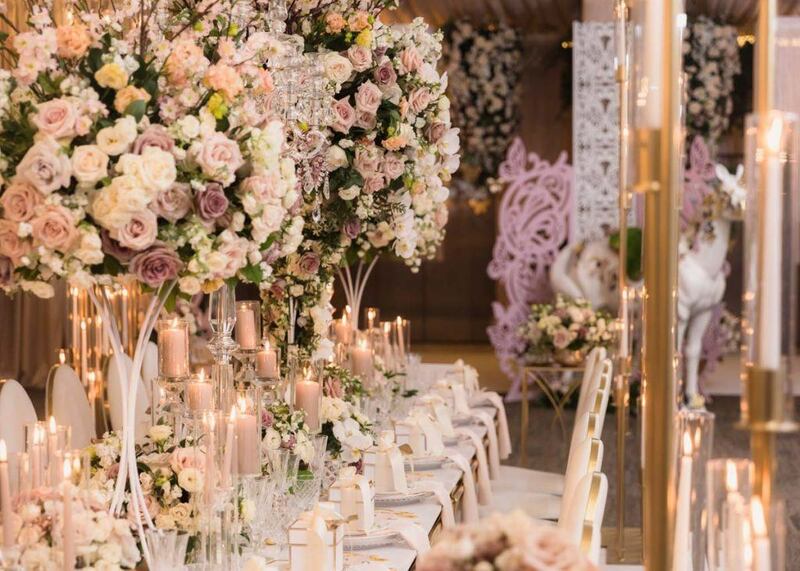 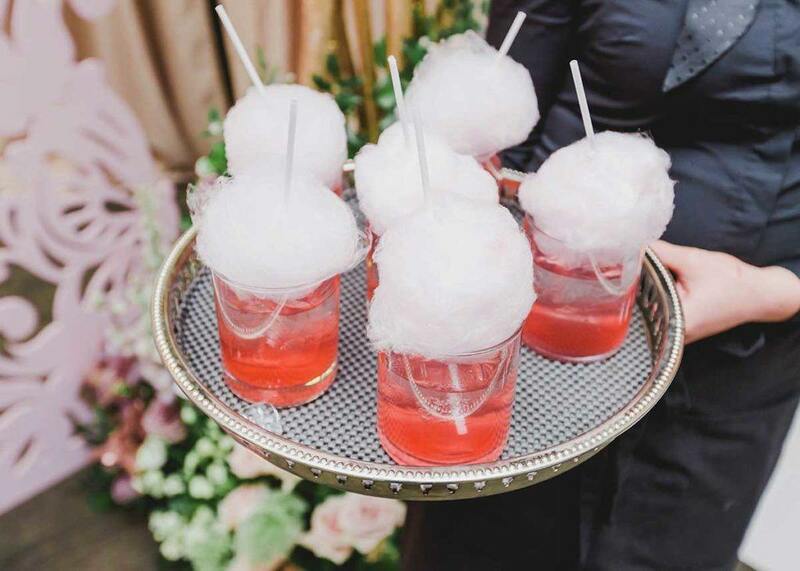 Whimsical butterflies, dangling flowers, crystal chandeliers, and glasses of rosé made for quite the luxurious entrance at the Reverie: Celebration of Dreams themed show. 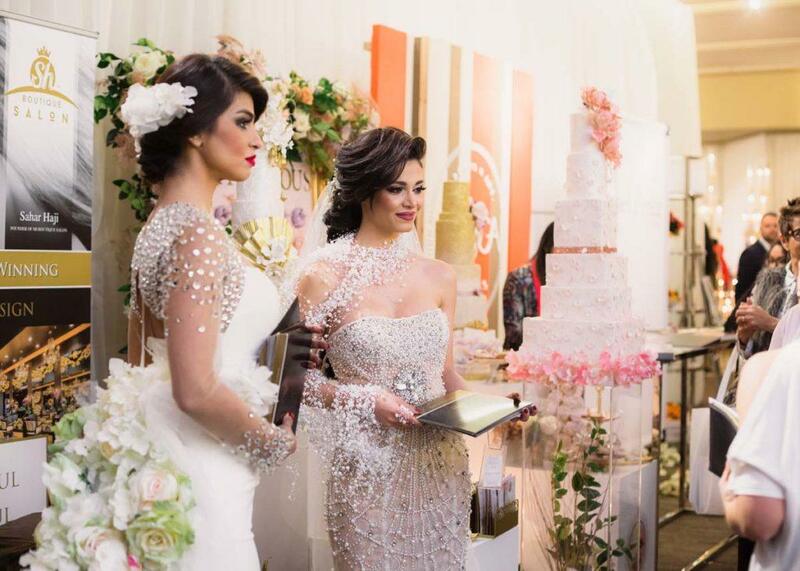 Hundreds of exhibitors took part in the spectacular day. 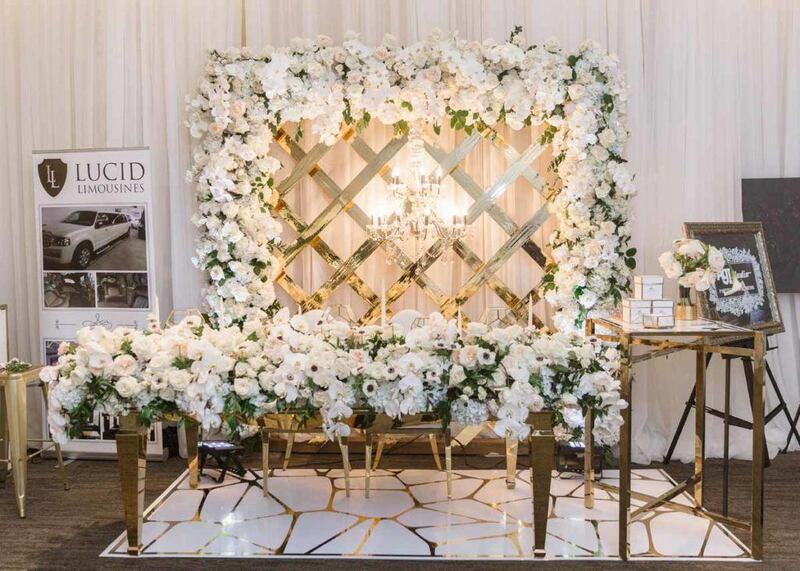 From photographers and makeup artists, to jewellers and florists, every couple was able to cross tasks off their to-do list! 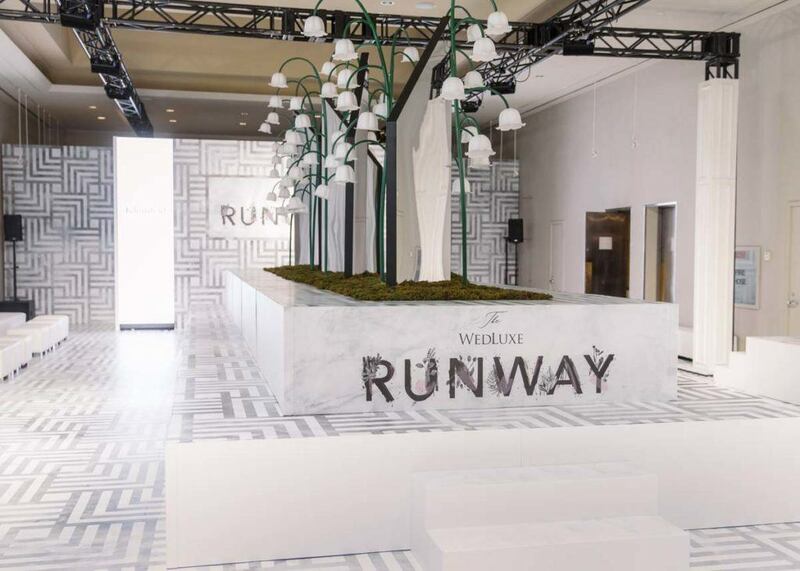 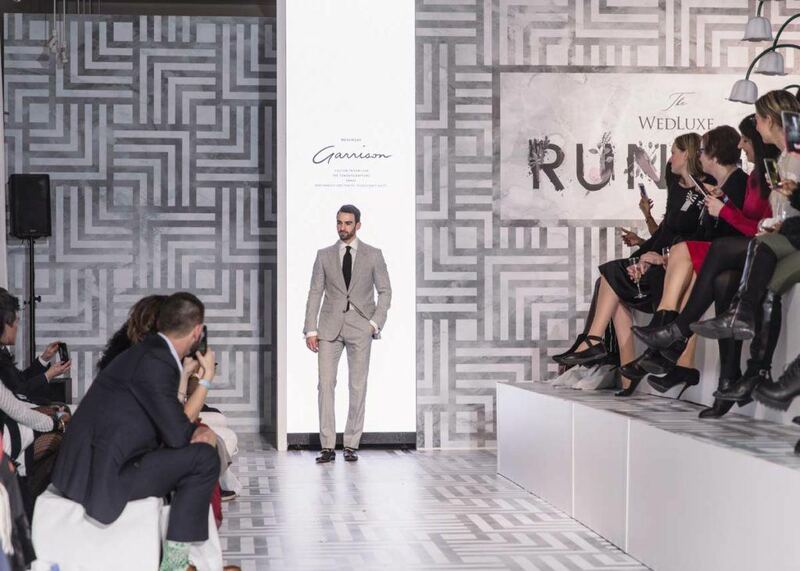 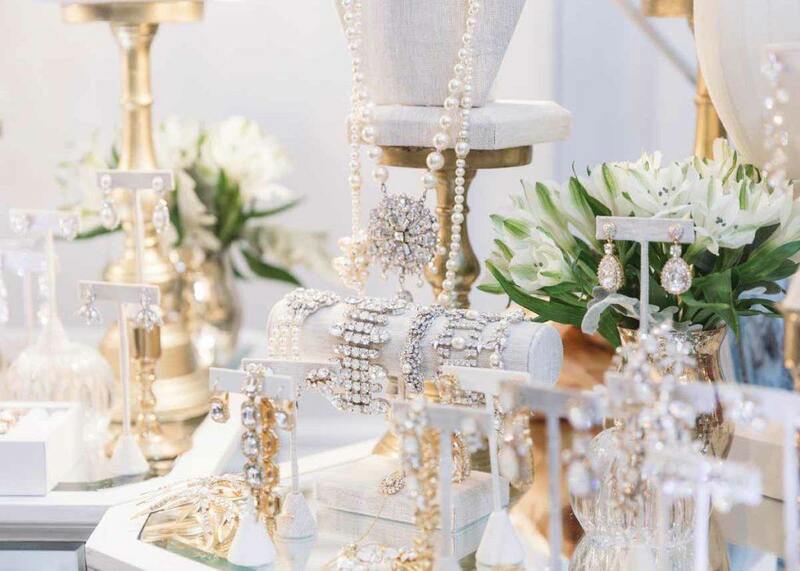 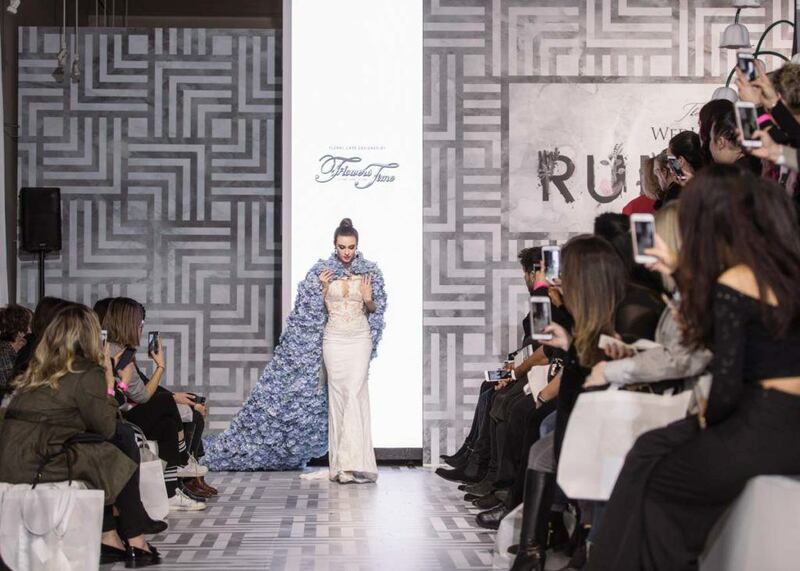 New to this year’s event was the WedLuxe Show Runway, a couture bridal show featuring suits and gowns from the top designers in the city. 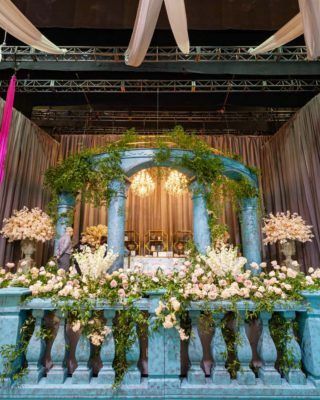 Guests were blown away by the show’s final ‘something blue’ look: a cape made from over 100 real peonies. 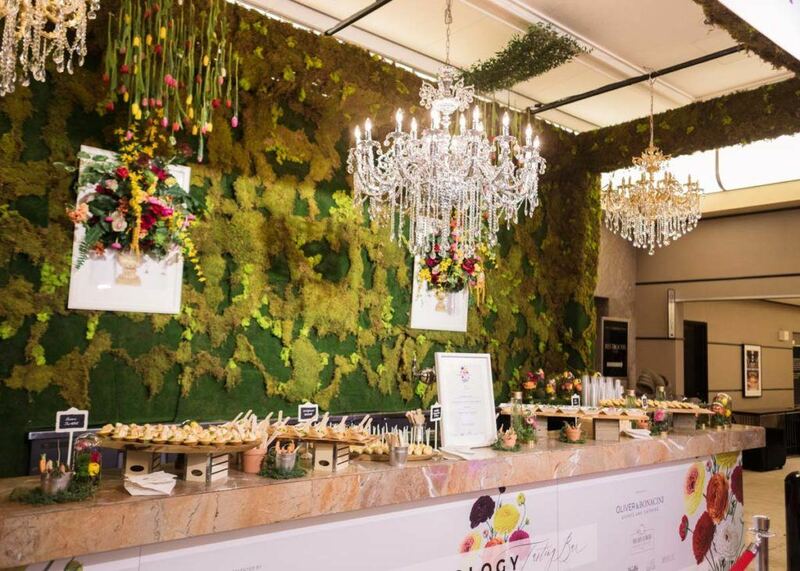 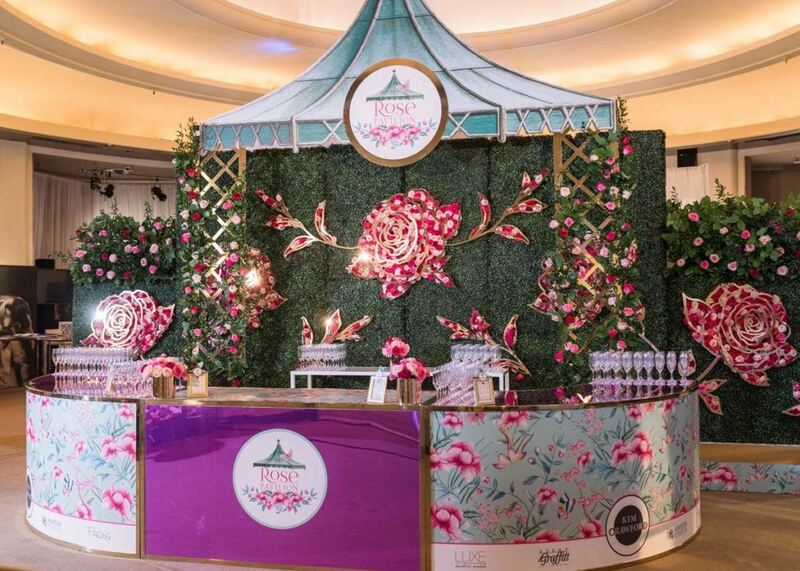 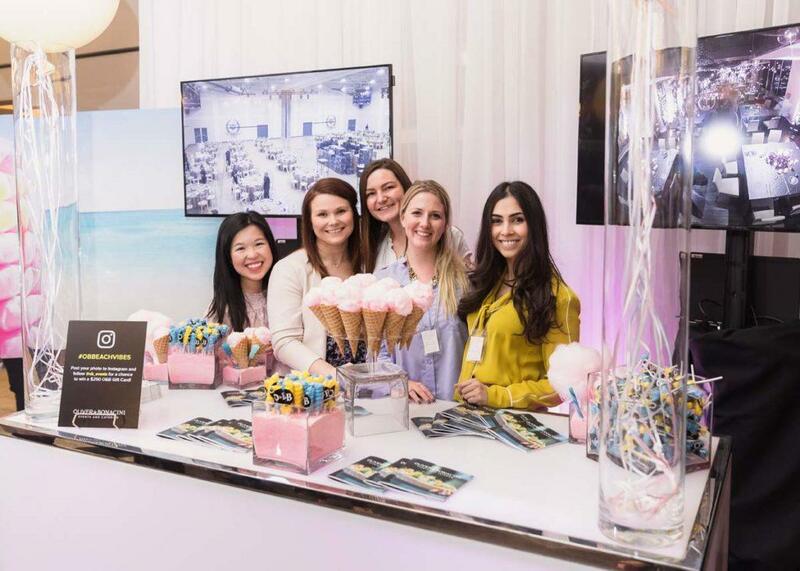 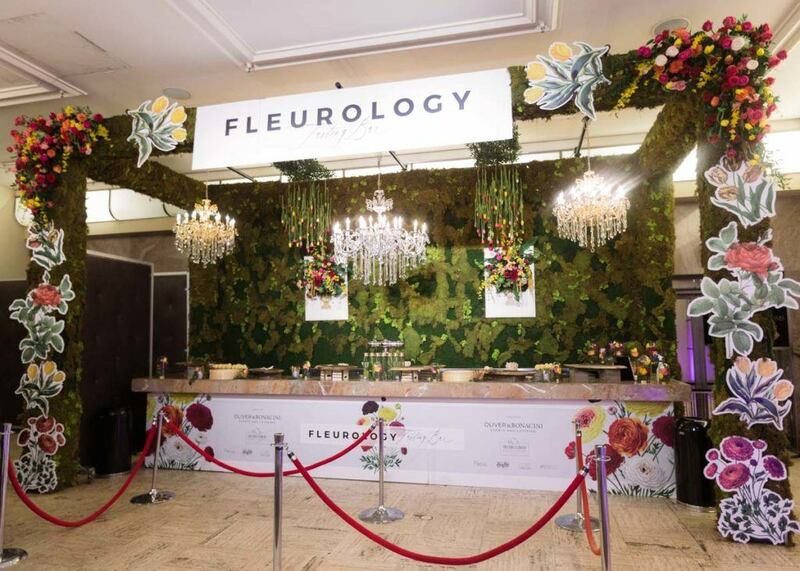 Oliver & Bonacini Hospitality proudly presented their floor-to-ceiling Fleurology Tasting Bar. 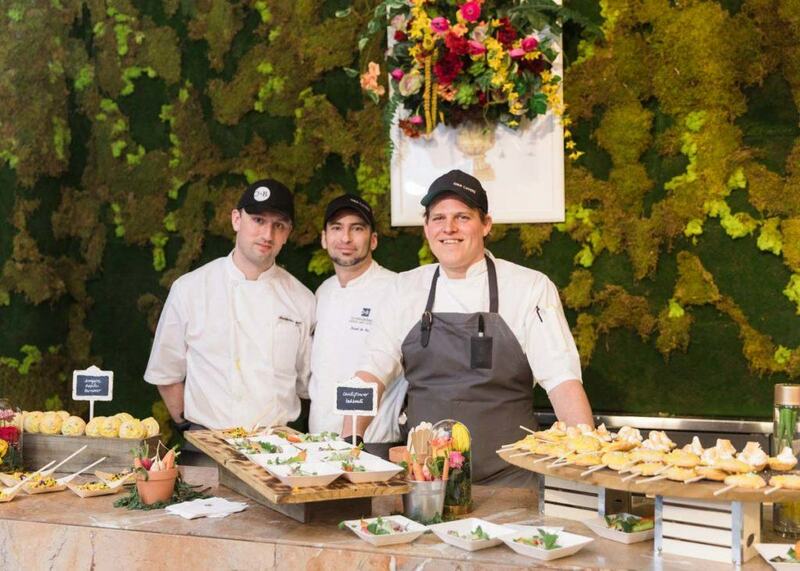 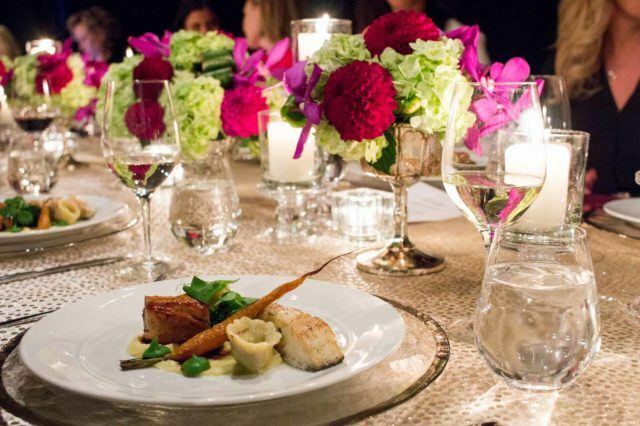 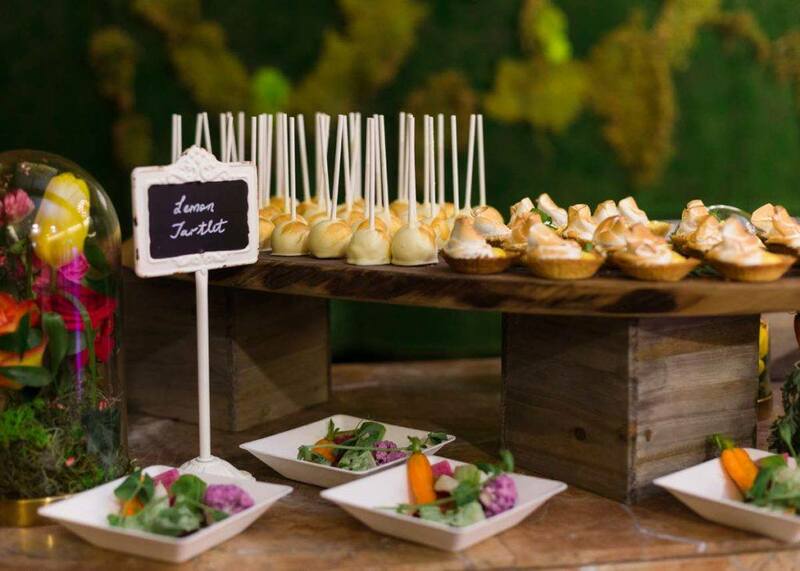 Inspired by beauty and flowers, O&B chefs turned heads with their ‘Symphony of Soil,’ Cauliflower & Edible Flower Tabbouleh, and Empire Apple Turnover canapés.